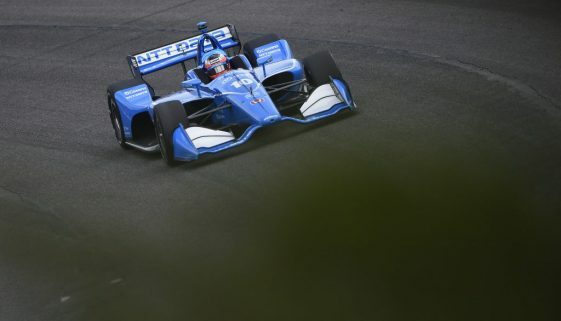 See the best pictures from round four of the NTT IndyCar Series season. 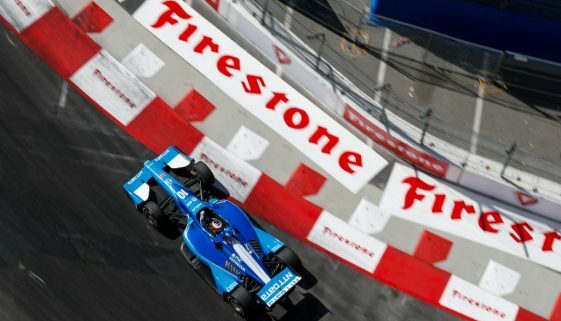 View the best images from round three of the NTT IndyCar Series season. 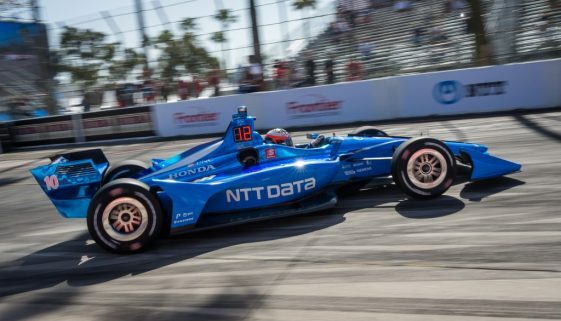 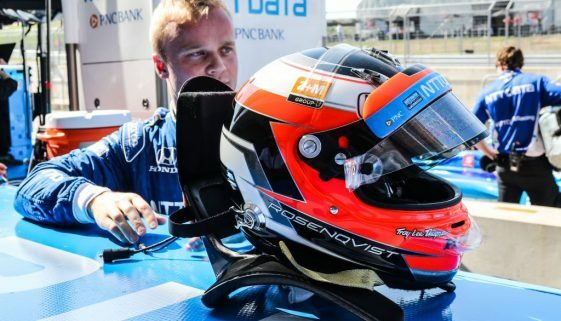 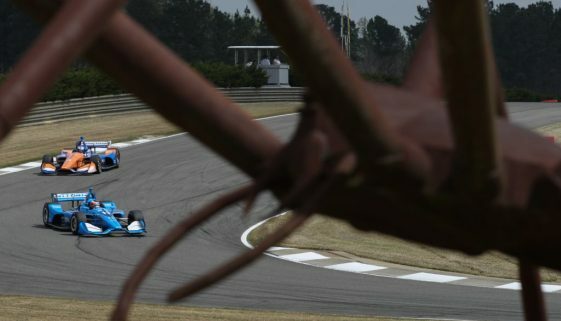 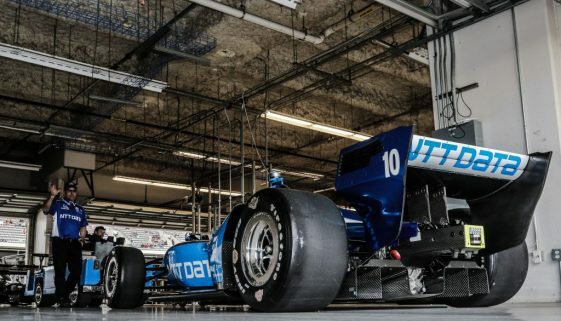 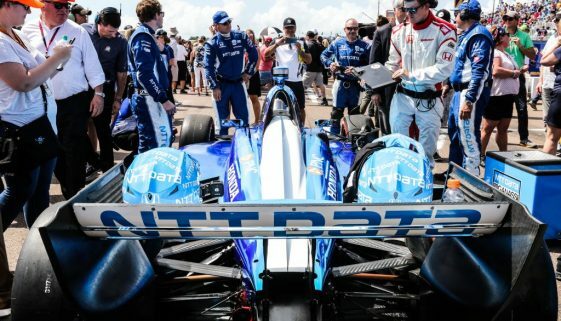 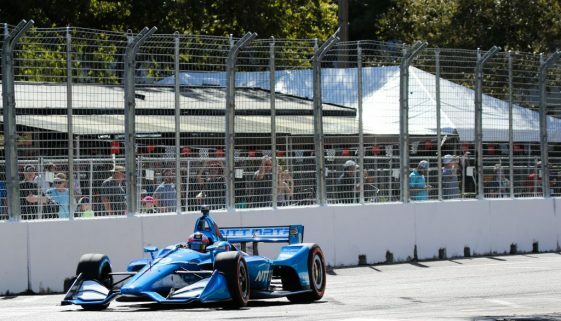 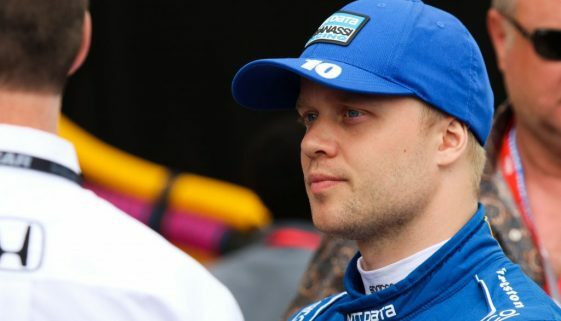 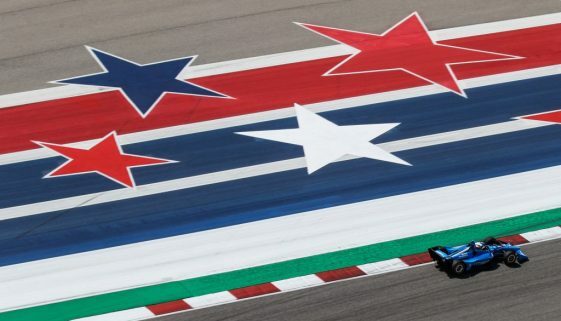 See the best images from round two of the 2019 NTT IndyCar Series.